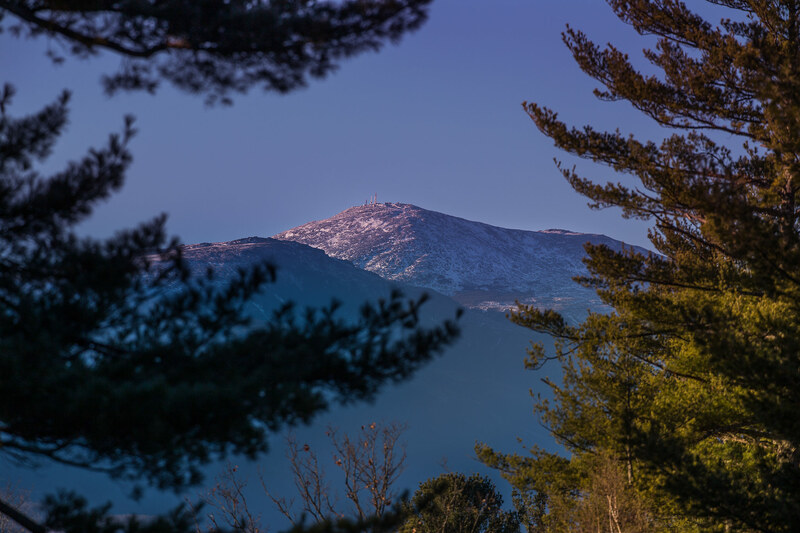 Burrowed beneath beautiful pine trees and located close to the winding Saco River and the towering Mount Washington, the highest peak in the US, our North Conway hotel is the perfect location to begin your adventure in New Hampshire. Stonehurst Manor is a secluded and idyllic hotel in a historic home, and the beautiful surrounding area is filled with fun outdoor activites like canoeing, skiing, while our access to stunning hiking trails is second to none. 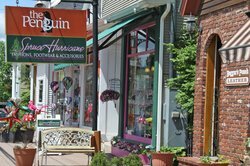 For guests looking to enjoy a shopping trip or two during their visit to North Conway, our hotel is close to a number of prime shopping locations in North Conway, like the Settlers Green Outlet Village. Check out some of the great savings on designer brands available at this large-scale outlet mall located just 13 minutes from Stonehurst Manor! Stonehurst Manor is popular with guests in both the summer and winter months, there are tons of things to do in North Conway in every season! 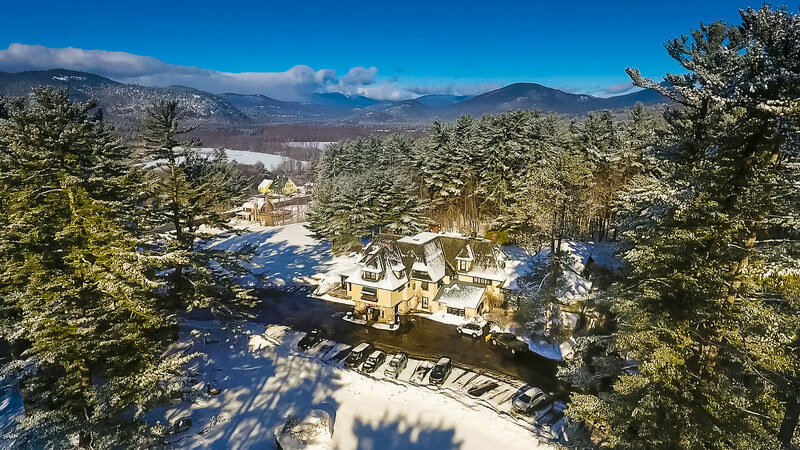 With the beautiful backdrop of the White Mountains and our luxurious resort amenities & packages, guests can enjoy the best of each season in our North Conway Manor. Guests visiting Stonehurst Manor in the summer months will enjoy our hotel’s close proximity to some of the best golf courses in New Hampshire. Check out any of the 11 area golf-courses and take advantage of our North Conway Golf Packages. Our White Mountain hotel is ideal for guests looking to enjoy some of the best skiing in the country. Voted one of the top 25 ski towns in the world by National Geographic, our hotel is less than 30 minutes away from 13 amazing ski resorts. Looking for more guidance? Check out our in-depth guide, “25 things to do in the White Mountains” to help plan your trip to this stunning area of New Hampshire. Looking to indulge on your trip to Stonehurst Manor? Our North Conway hotel is located close to a number of North Conway shopping centers, like the Settlers Green Outlet Village! 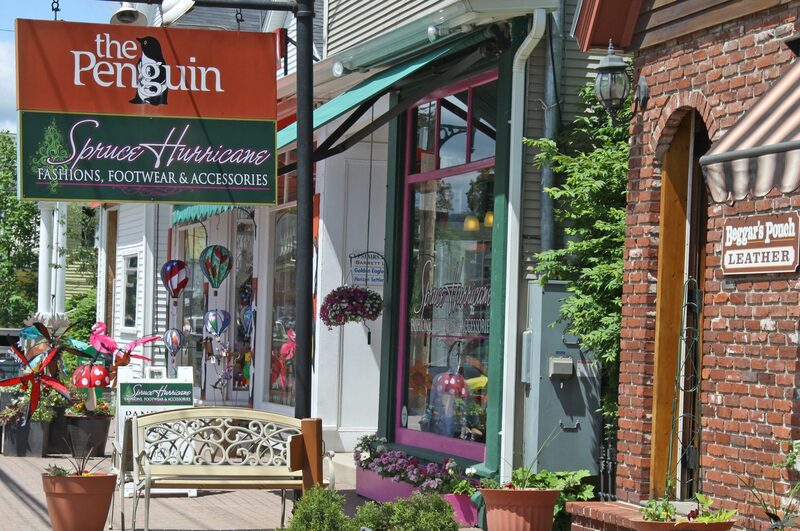 Enjoy a village to village shopping experience by visiting the number of boutques and specialty stores in North Conway Village then on to over 70 national brand outlet stores, retails stores and restaurants at Settlers Green Outlet Village. Tax-free savings, year-round! 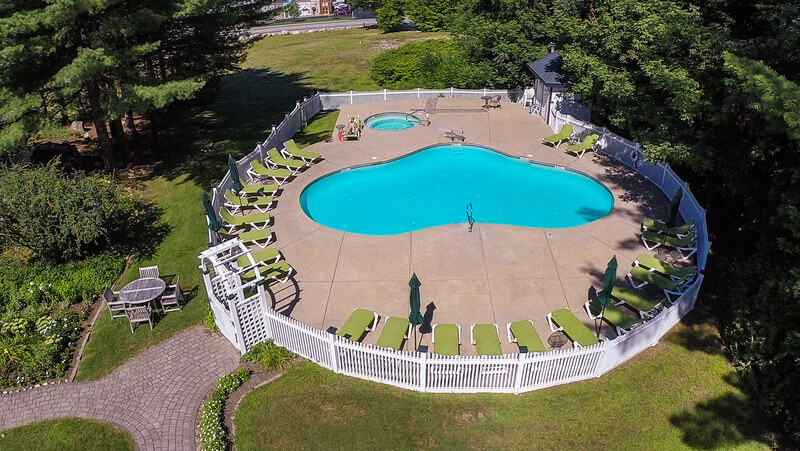 Stonehurst Manor is the perfect place to spend a summer vacation, with our hotel’s prime location near New Hampshire’s White Mountain range there are tons of exciting outdoor activities to participate in. The oldest man-made attraction in the country, Mt. Washington Auto Road is known for their exciting “ride to the sky” adventure, allowing visitors to a motorcycle ride up to the highest point of Mt. Washington, experiencing panoramic views and ever changing weather as you ride. Ask our concierge for more information on booking your ride to the sky! Enjoy a day out fishing on the river! Ask our friendly concierge for more information on renting equipment. 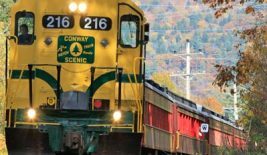 For an old-fashioned railroading experience, ride the rails of the Conway Scenic Railroad on your choice of trains for less! All depart from the Victorian station in the heart of North Conway Village just 2 miles from the Manor. The Notch Train to Crawford Notch travels tracks laid in the 1870s and offers the most dramatic scenery of all. Mt. Washington is the highest peak in the Northeast and home to the world's strongest wind of 231 mph, stands 6,288 feet above our area. The view of this mountain, and the views from the mountain, are spectacular and change with every day. On a clear day you can see the Atlantic Ocean, Vermont, and Canada. Offering guided van tours in summer and a SnowCoach, a unique winter sightseeing experience to above treeline. Discounted tickets available to Manor guests at the Front Desk. Ride the world's first mountain climbing train for a 3-hour guided tour to the summit with access on the west side of the mountain. Choose to travel in a vintage coach powered by a historic steam locomotive or one of the more modern and eco-friendly biodiesel engines. The Observatory is a nonprofit research and educational institution working to advance understanding of Earth's weather and climate. Visit their facility on the summit or sign up for one of their Summit Adventures that include overnights, day trips in summer and winter, and climbing trips. You can even celebrate New Year's Eve on the summit with a gourmet meal! A number of trails to the summit begin at the Visitor's Center. You'll find up-to-date weather information, educational offerings and home-cooked meals. 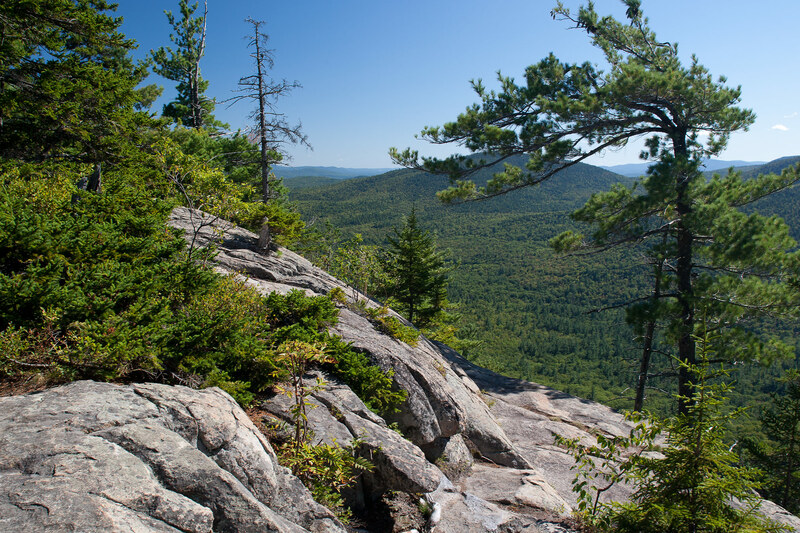 Ask one of our on-site experts for more information about these hikes before setting off on your next New Hampshire adventure. We would be glad to direct you to ranger stations, recommend hikes based on the season or weather, or impart some local expertise. 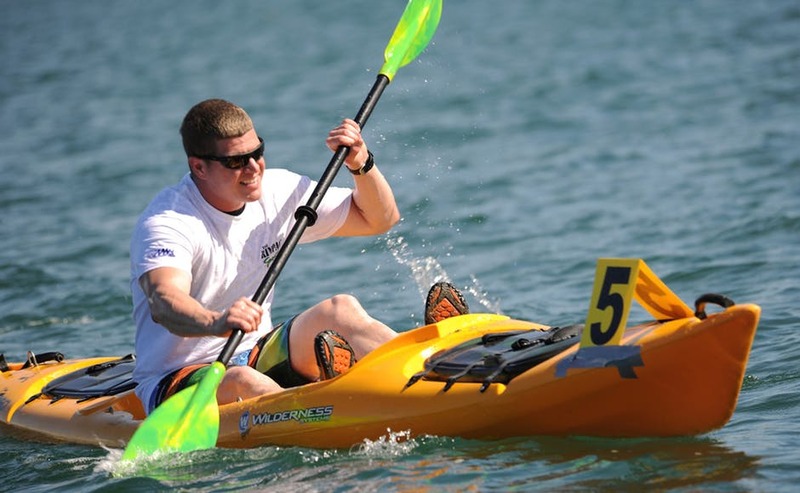 The Saco River, just minutes from the Manor, is one of the most popular recreational rivers in the United States. Rent a canoe, kayak or tube or choose from three different day trips ranging from 3 miles to 10.2 miles including canoe/kayak rental, parking and return shuttle. Your dog can join you for no additional cost. Present your Manor key for a discount on all of their services. 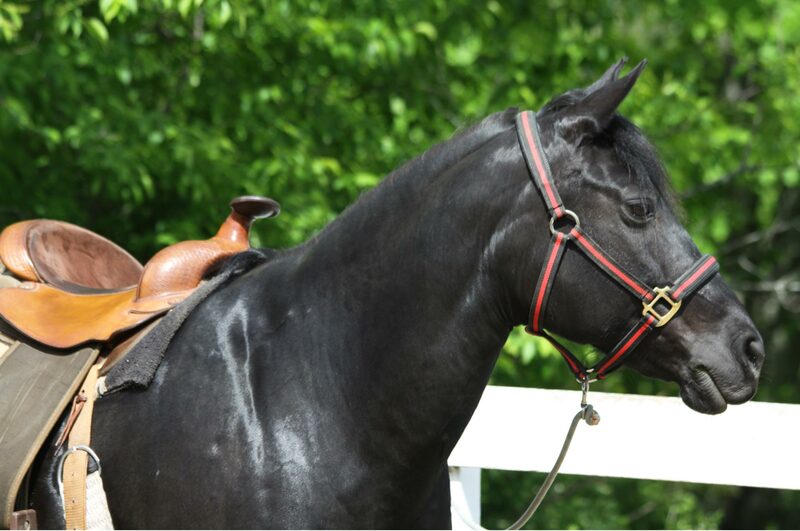 One Hour Trail Ride - $55 (save $2).Ride the trails of a family estate dating back to 1771. Your hour trail ride will give you a new look at Mt. Cranmore, Kearsarge, nine miles of the Moat Mountain range, Cathedral and White Horse Ledges. 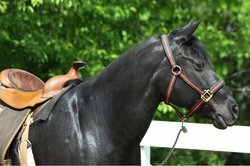 Discounted horseback riding at the Farm by the River is only 3 miles from the Manor. Some of the best White Mountains hiking trails are mere steps away from the front door of Stonehurst Manor. 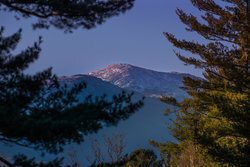 Surrounding trails allow visitors to explore the 800,000 acre White Mountain National Forest and check out the legendary Appalachian Trail which winds through this area. The ski routes that lead away from the resort thaw, melt and transition to hiking paths, giving guests easy access to the great outdoors and the vast array of adventures awaiting near the resort. Play the best courses in New Hampshire golfing. 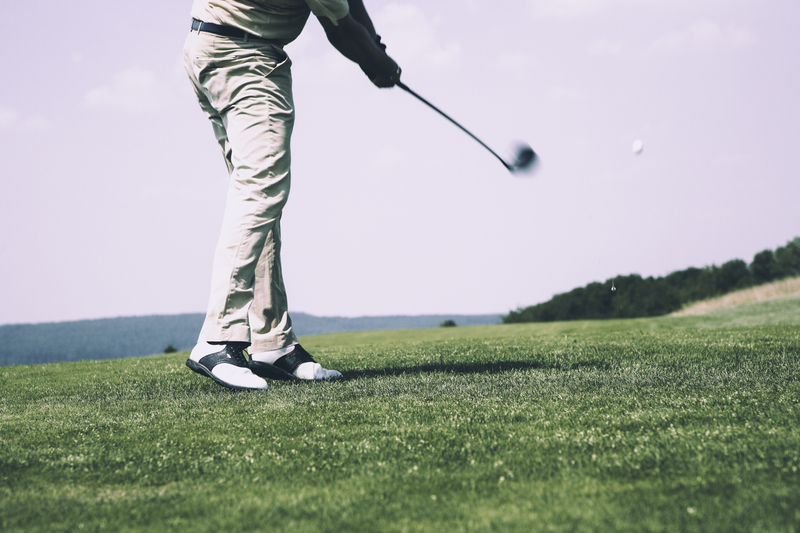 The White Mountains provide stunning scenery for North Conway golfing, with three major golf courses nearby. There are more than 160 holes to play at 11 area courses. Try your luck at the oldest course in New Hampshire or perhaps one designed by Donald Ross. Stoneurst Manor offers guests a mid-week golf package, for play before June 30th and from September 15th to season close. Choose from 11 participating courses and experience the best of New Hampshire golfing. Tee times may be reserved after 1 pm on Sunday and anytime Monday through Thursday subject to availability. North Conway is among the top 25 ski towns in the world according to National Geographic, rated the number one best value ski destination in the Northeast by Trip Advisor in 2011 and 2012, and chosen as one of Yankee Magazine's Top 10 Winter Towns in 2016. Lots of choices for both alpine skiers just minutes from the Manor, and cross country skiers can head out from our door to experience the best in NH skiing. North Conway skiing offers 13 ski resorts and XC Centers all within a 30-minute drive from the Manor. More than 300 trails and glades to ski and ride and over 400 km of cross country trails to explore on skis or snowshoes. Cranmore Mountain is just 1 mile away and Manor guests have doorstep access to the 45 km network of trails maintained by the Mt. Washington Valley Ski Touring and Snowshoe Foundation. Skier Discounts – save up to $30 per ticket! Add any of these to your stay or reserve one of our North Conway ski packages: Alpine Ski and Stay Package, our Cross Country Ski and Snowshoe Free Package, or White Mountain Stay and Ski Special – perfect when traveling with friends and family. Cranmore Mountain Resort: save up to $29 per ticket! Click for Trail Map and Snow Report. Ask for our discounted card with a special promo code to buy your Cranmore tickets online to save! $24 ... Save $5 ... for 3 hours for guest 42" and up. Weekday (non holiday): Adult (ages 18 – 64) $55 – a $24 savings! Present voucher at mountain for ticket. Great Glen Trails: Adults save as much as $35! A very unique tour traveling above treeline in the winter on Mt. Washington, home of the world’s worst weather! Tours last approximately 1 ¼ hours and depart weather permitting on a first come, first serve basis. Tickets $45 ($10 discount) for departures Sunday – Thursday.